This paper is projected on mixed signal processor (MSP) based digital controllers which are characterized with specific optimization. The proposed Dual multiply-accumulate (MAC) architecture has implemented using Field Programmable Gate Array (FPGA) and design multi chopper. A detailed description of flexible dual multiplier accumulator processor architecture is given and comparison is made with an existing solution with respect to its application. A Jayapal, P Manimekalai, M Gowri Shankar. "FPGA Based Multi Rail Chopper by Using MSP 430 Processor." 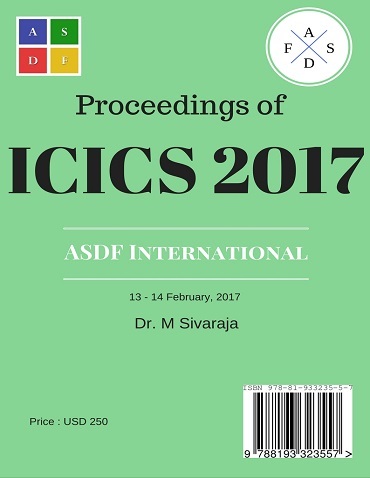 International Conference on Intelligent Computing and Systems (2017): 45. Print.